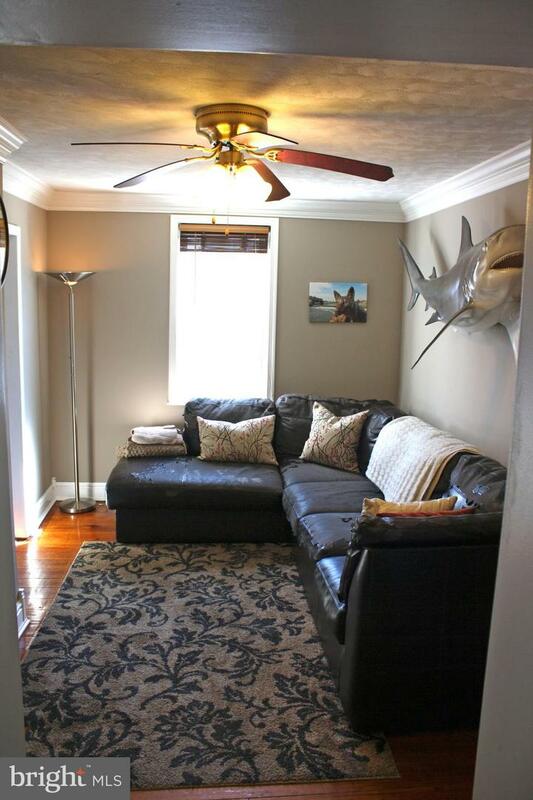 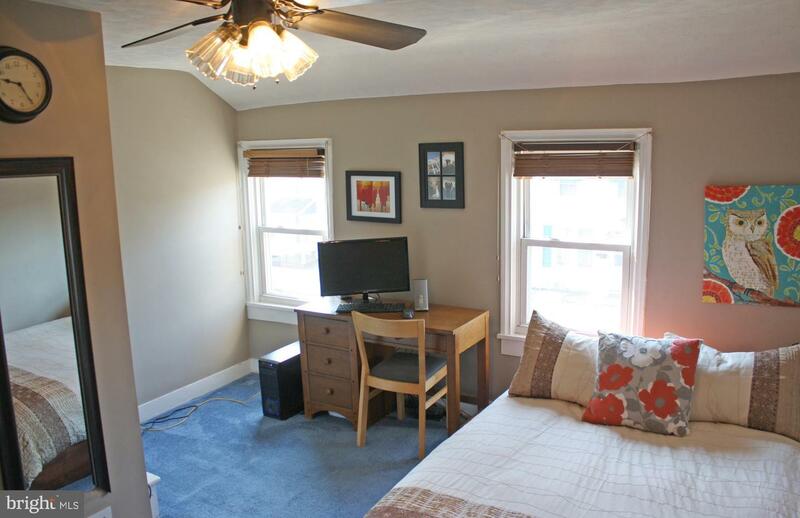 Come see this cozy home located in downtown Middletown. 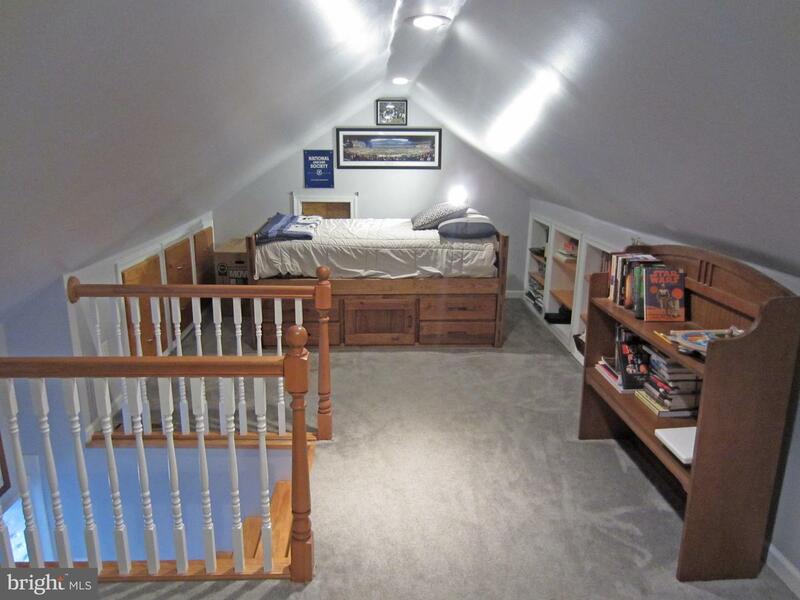 This beautiful home features three well-sized bedrooms and space in the attic for a forth, which could also be used for a home-office. 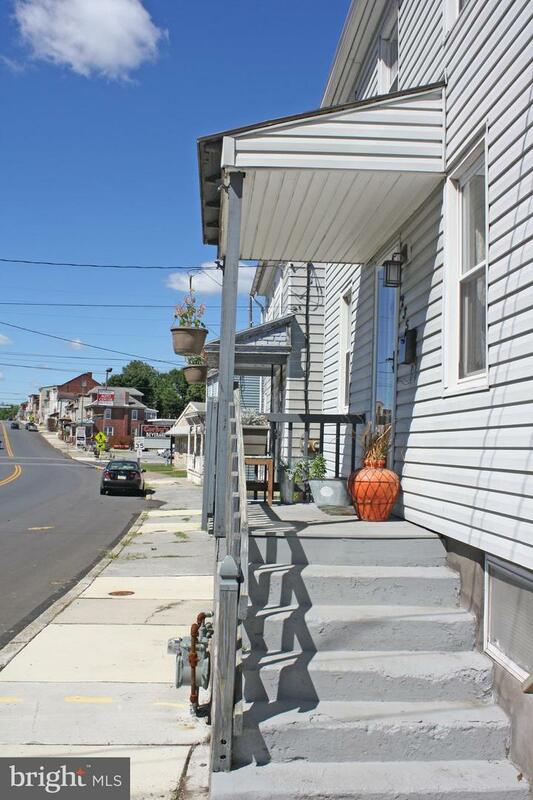 This home is located closely to Harrisburg, York and not a far drive from Lancaster. 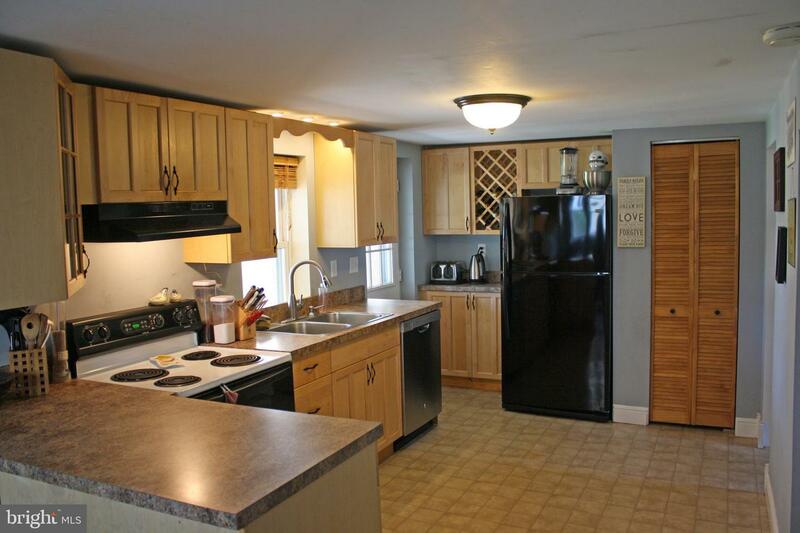 It also is a short drive to Harrisburg International Airport and Penn State Harrisburg. 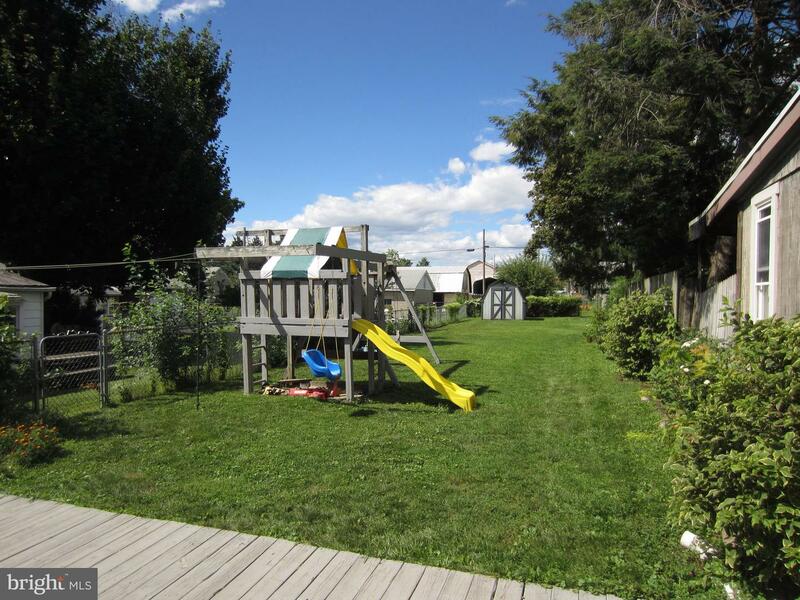 It features a delightful backyard with a covered porch that can be used to enjoy those warm summer nights. 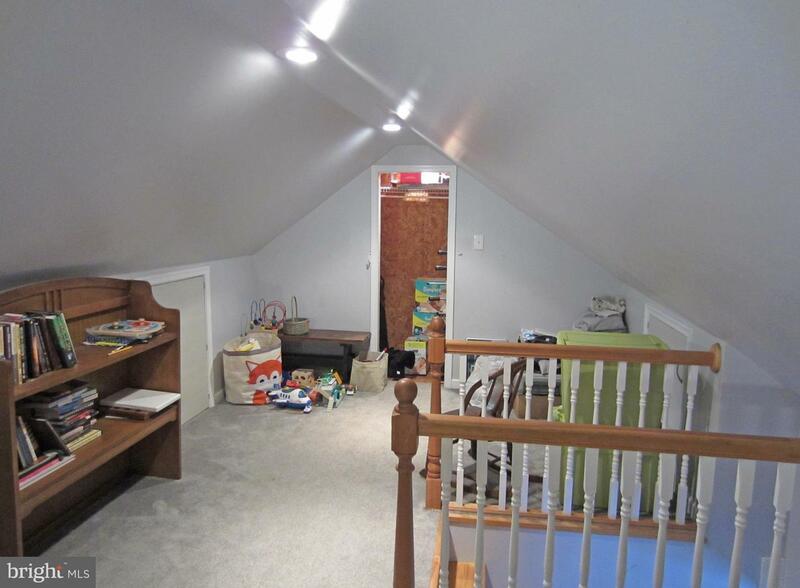 It also has parking in the rear for at least two vehicles. 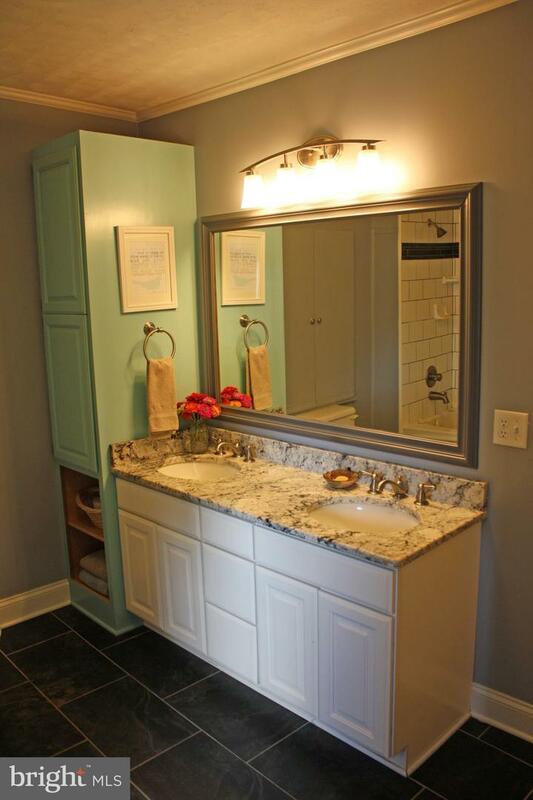 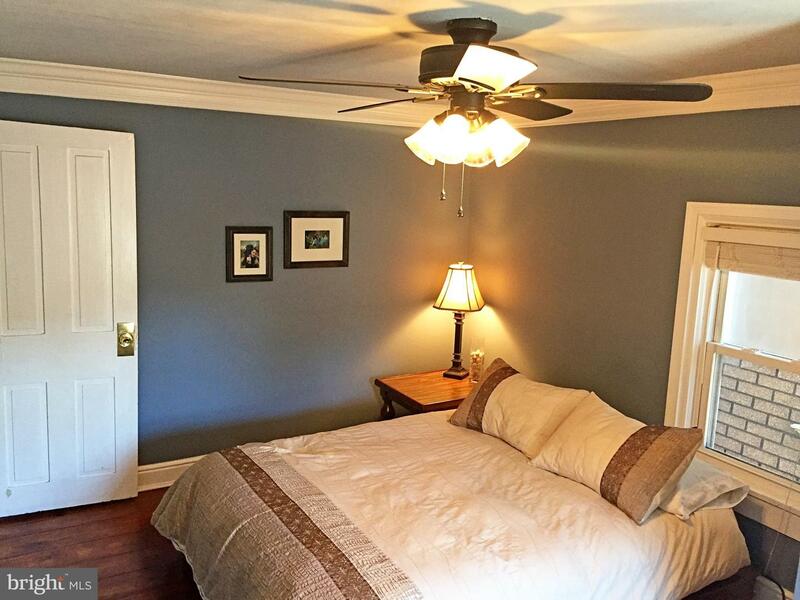 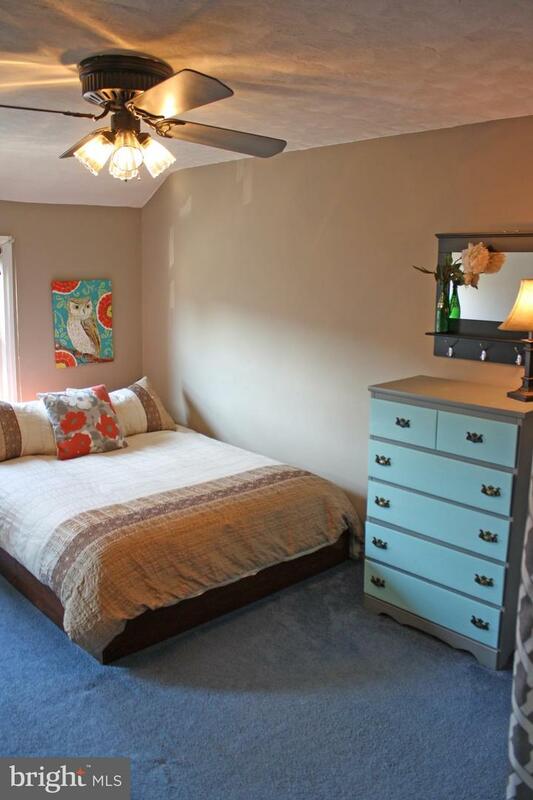 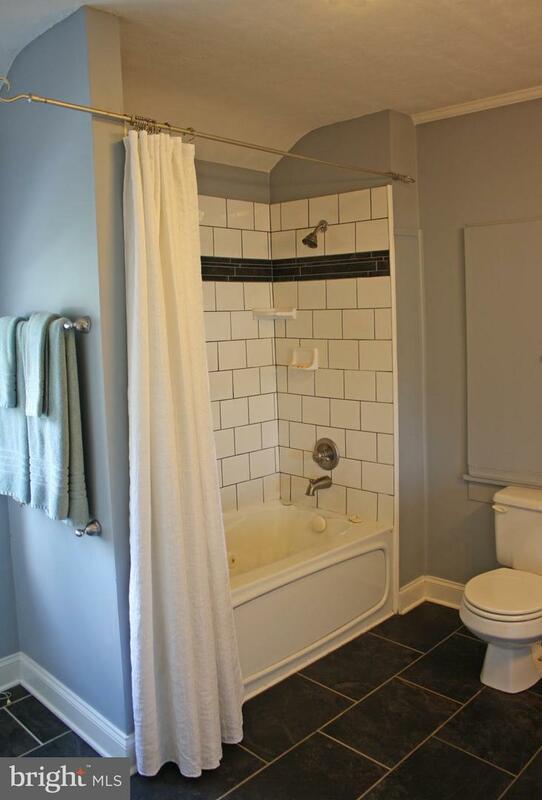 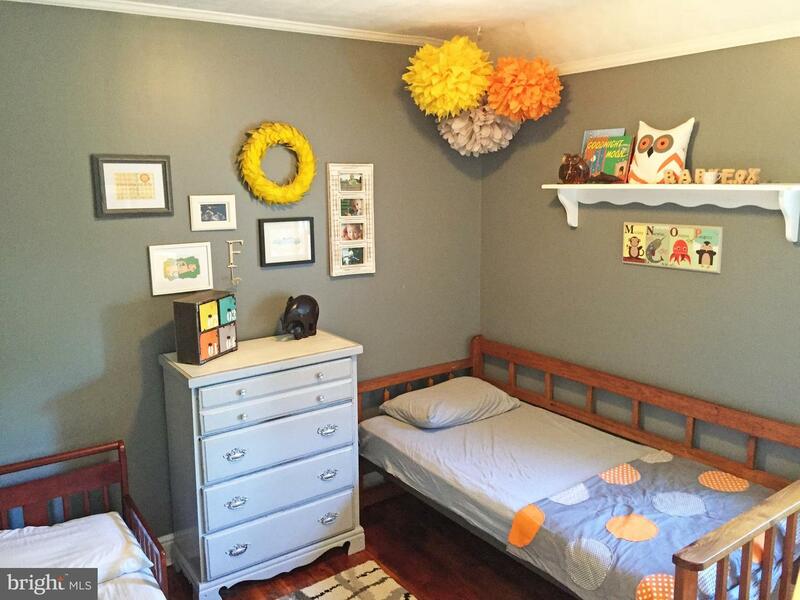 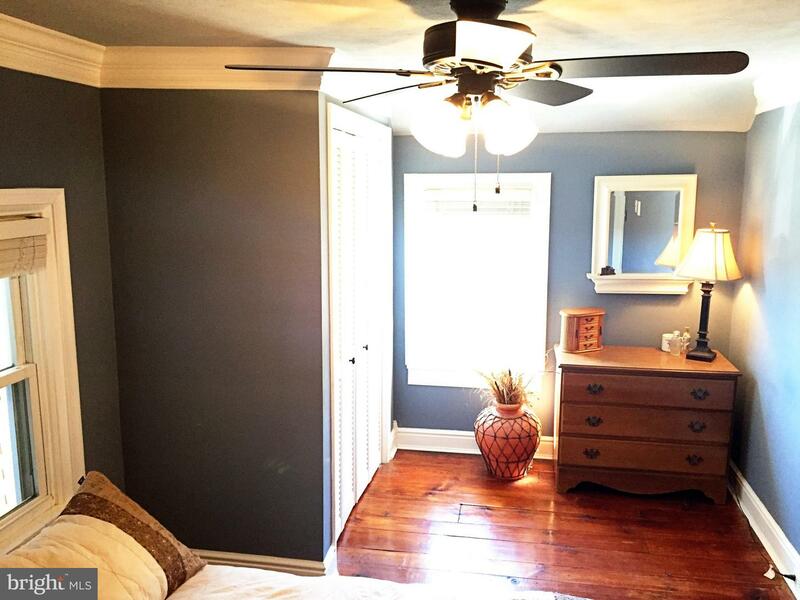 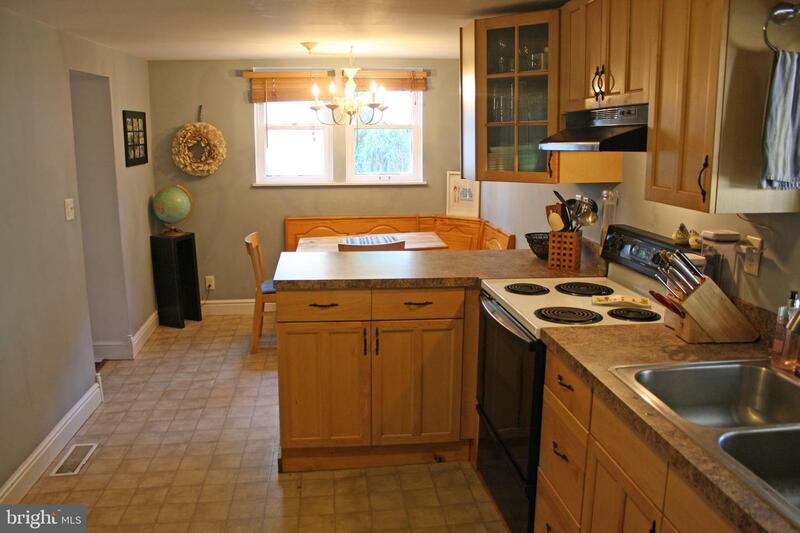 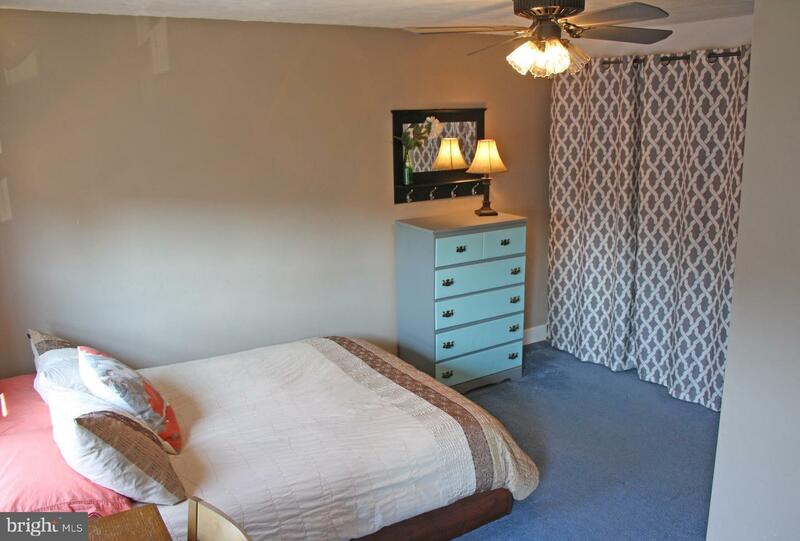 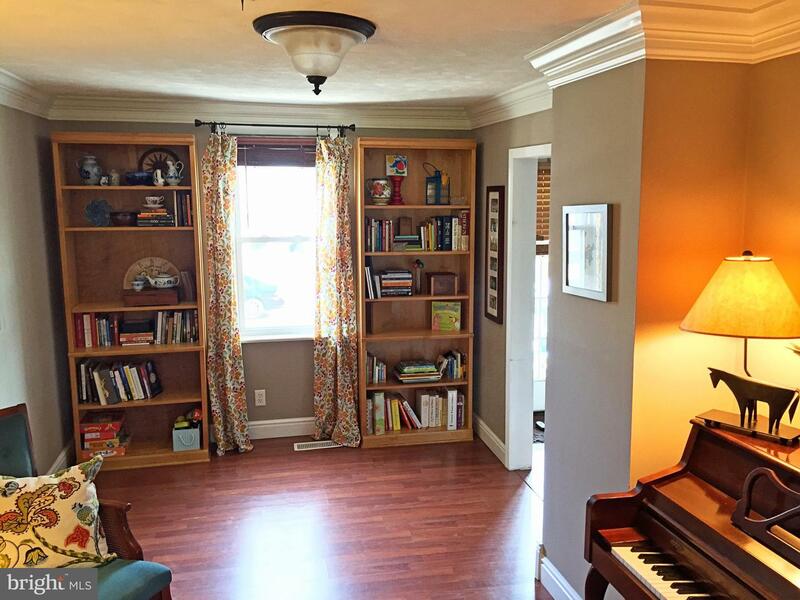 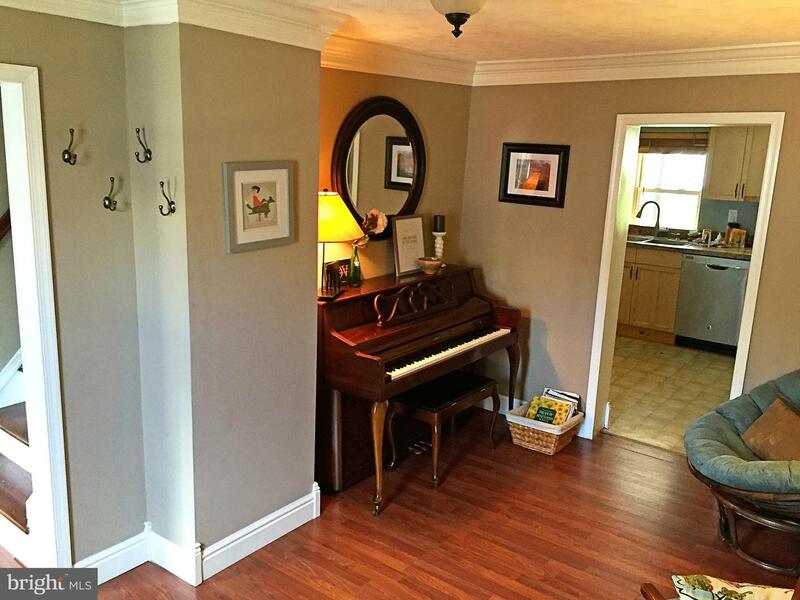 You'll find beautiful hardwood floors on the main floor and a built in breakfast nook. 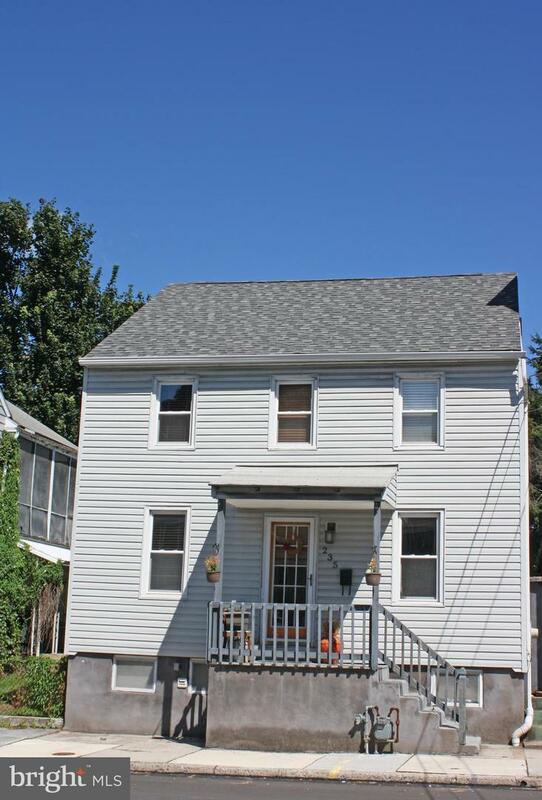 Schedule a showing today, this home won't last long!